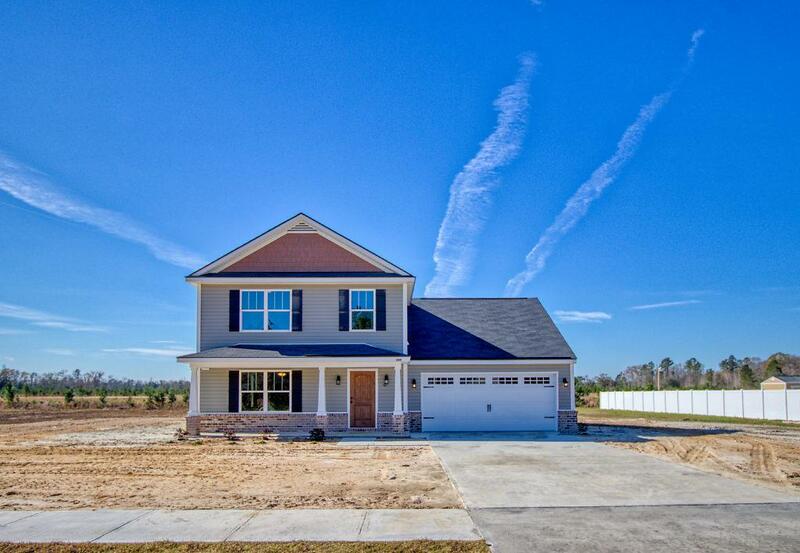 Our Mission is to build homes with exceptional value. We strive to outperform our clients expectations and have extraordinary service. We dedicate ourselves on keeping a personal approach. Caring for the people we build for and helping them obtain the dream of homeownership is our first priority. Kevin Kirsch is Kevin Kirsch New Homes, Inc. Founder, President and Builder in charge of the Savannah area. Originally from Mystic, Connecticut, Kevin completed college at the University of New Haven, studying Architecture, along with being a four year starter for the football and baseball teams. Kevin started his career in Atlanta, Georgia working for a high end framing company. In 1992, Kevin relocated to Savannah, Georgia and worked for a well known Architecture firm before being hired by a regionally known building company in 1993. In 2010, after 19 years working in the building business Kevin and his wife Michelle made the decision to start their own company with the goal of out performing every client’s expectation and keeping a personal approach which seems to be lost in the industry today. A keen sense of business, knowledge of the building industry and extraordinary customer service is evident through the company’s stellar reputation and steady growth in referrals and sales. 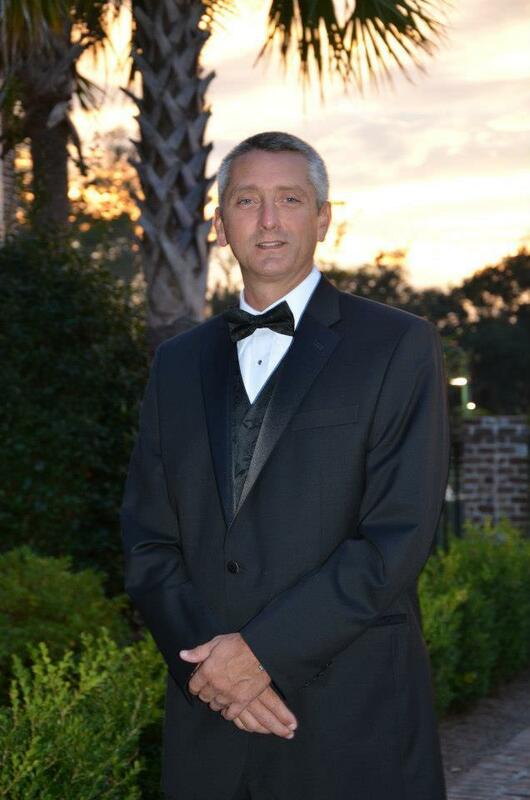 Kevin is a member of the Homebuilders Association of Savannah where he is on Board of Directors, the Executive Committee, along with serving as the President of the Association. Kevin resides in Savannah with his wife, Michelle and their daughter, Kortney.